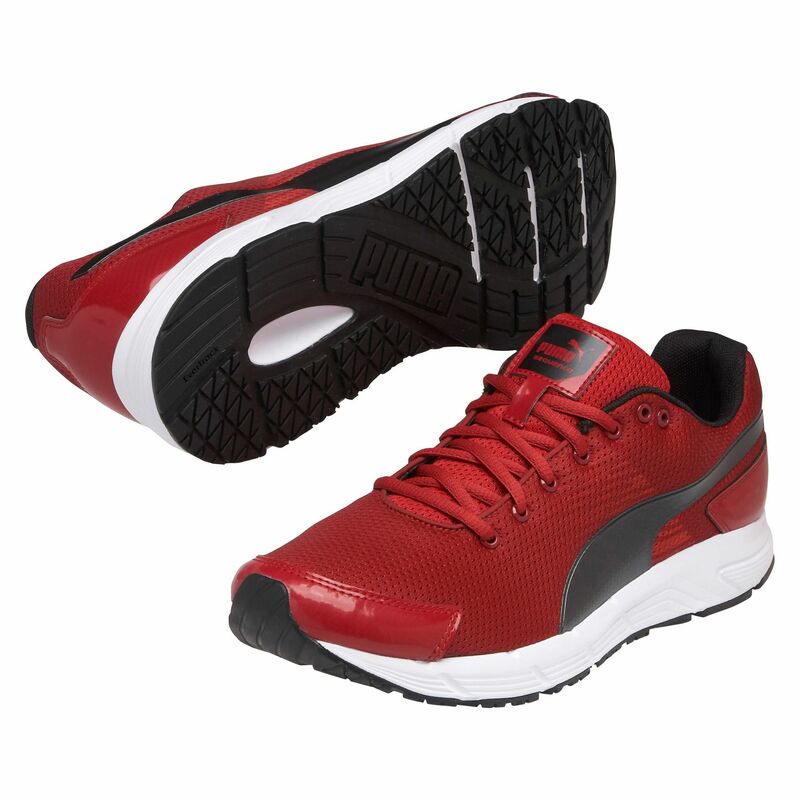 The Puma Sequence men’s running shoes are cushioning trainers and have an injection-moulded EVA midsole that offers great comfort. The EcoOrthoLite® sock-liner is both anti-microbial and anti-odour which helps to ensure good hygienic conditions in the shoes. The EverTrack outsole is very durable thanks to the abrasion-resistant rubber used to bolster the high-impact areas. The flex grooves add additional stability to support your running and the breathable mesh will improve cooling on every run. for submitting product review about Puma Sequence Mens Running Shoes SS15.